Each year the Whitlam Institute asks Australian young people in grades 5-12 ‘What Matters?’ with their What Matters? Writing Competition. Established by former PM Gough Whitlam, What Matters? is part of the WI’s civics education program, inspiring young people to think big & make change. 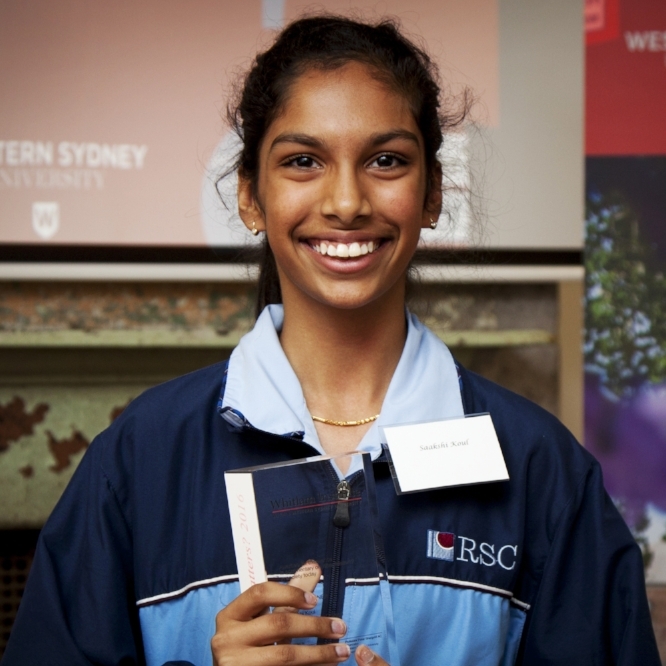 In 2016, Saakshi Khoul of Ryde Secondary College was the competition winner. Congratulations to all students who participated in the biggest ever What Matters? competition. We received a remarkable 3870 entries from students in NSW the ACT and Tasmania! Saakshi Khoul of Ryde Secondary College for her essay We Matter.